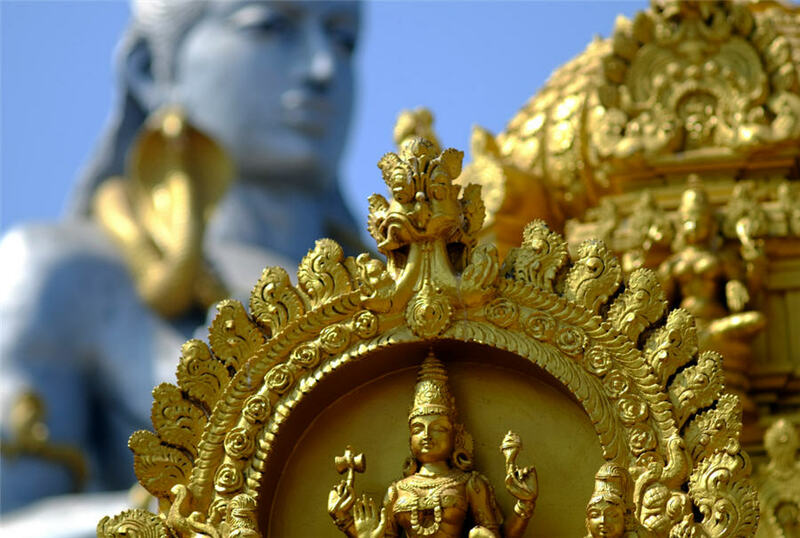 BENGALURU/MUMBAI – Physical gold premiums rose in China this week as investment demand firmed on worries over global growth and a softening dollar, though Indian buyers remained on the sidelines ahead of the wedding season. Premiums in top consumer China firmed to $6 to $9 an ounce from last week's $4 to $8. "Right now the general Chinese sentiment is very bullish on the gold price," said Samson Li, a Hong Kong-based precious metals analyst at Refinitiv GFMS. "More and more people are interested in gold as an investment," Li added, citing global risk factors, a weaker U.S. dollar and buying ahead of the Lunar New Year. Spot gold, the global benchmark, was on track for its fourth straight weekly gain. After gains in overseas markets, local gold prices in India, the second-largest gold consumer, this week touched their highest in 2-1/2 months. "Retail buying is weak due to Khar Mass and higher prices," said Daman Prakash Rathod, a director at Chennai wholesaler MNC Bullion. Khar Mass is considered an inauspicious period in the Hindu calendar, from Dec. 16 to Jan. 14, during which people generally avoid holding weddings and buying gold or property. "From next week demand will improve due to the upcoming wedding season," Rathod said. Gold is an essential part of weddings in India and a popular gift from family and guests at weddings. Dealers in India were offering a discount of up to $6 an ounce over official domestic prices this week, unchanged from the last week. The domestic price includes a 10 percent import tax. Jewellers were postponing purchases because of the rally in local prices and because retail demand is subdued, said one Mumbai dealer with a bullion importing bank. Premiums in Singapore and Hong Kong were mostly unchanged at 60 cents-$1.50 and 60 cents-$1.30 an ounce respectively. "We have seen demand slowed a bit because of the high prices. But some high-net-worth individuals are re-evaluating and putting some assets into gold," said Brian Lan, managing director at Singapore gold dealer GoldSilver Central. Retail demand is expected to pick up ahead of the Lunar New Year, Lan added. In Japan, gold was sold on par with the benchmark, owing to lack of demand and higher prices, one Tokyo trader said.